All ages, all races, all sexes. Every individual has the ability to define beauty for themselves, with a little help from M·A·C. 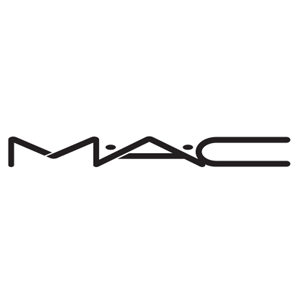 With easy-to-use products and trends directly from M·A·C Artists behind the runways and on-set around the world, it’s everything a makeup addict can’t live without.